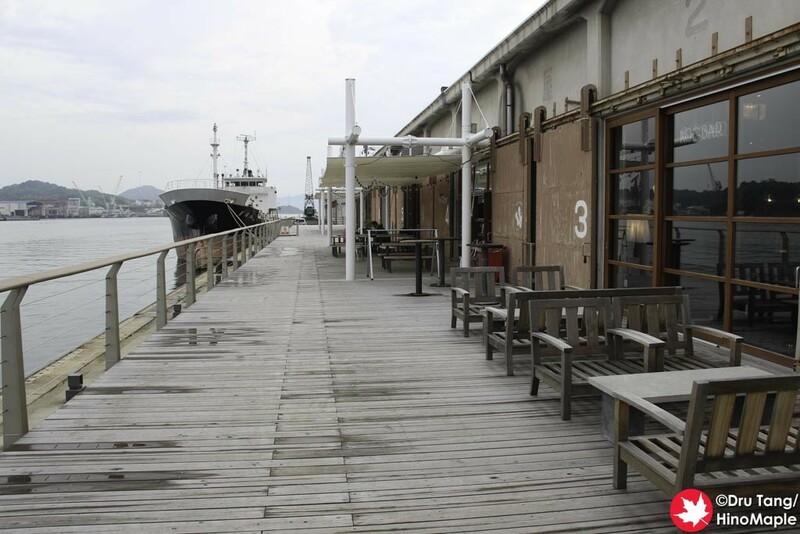 Onomichi U2 is a great complex located just west of Onomichi Station. It is a short 5 minute walk, maybe less, and it is in a quiet area of the town. Located just on the wharf, this complex has everything you really need to relax and enjoy yourself. 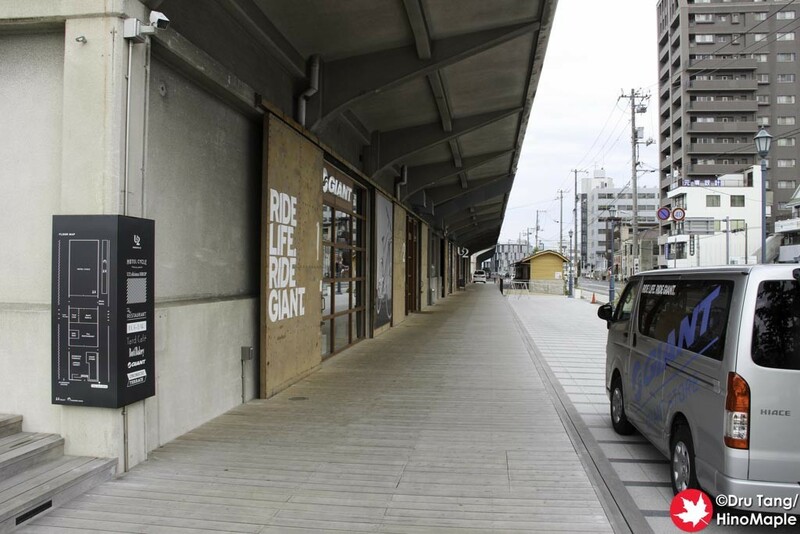 There is a Giant Store selling Giant bicycles, a shop selling hotel specific products, a restaurant, a bakery, a bar, and a hotel. 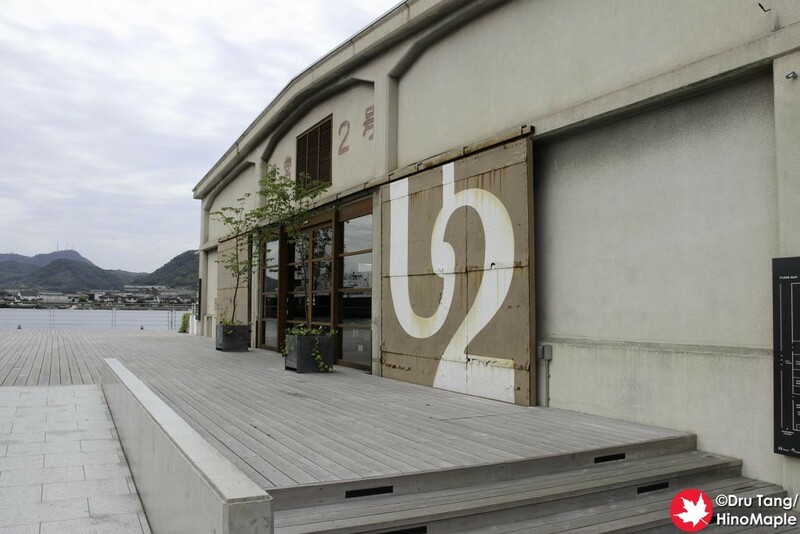 Onomichi U2 used to be what looks like a boat shed. 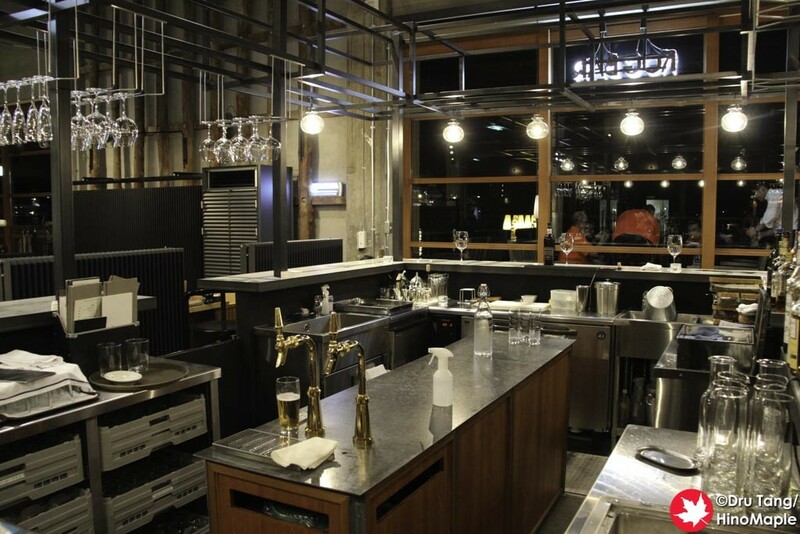 It was renovated and converted into the space that you see today. 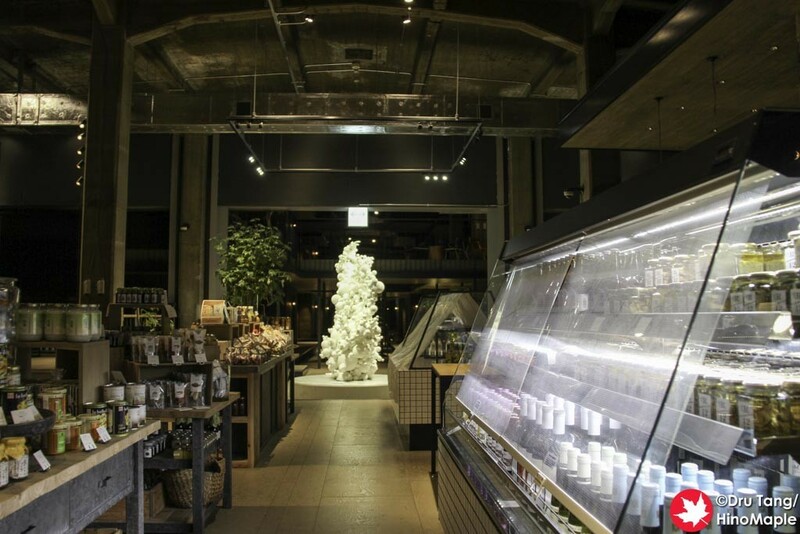 If you are coming from the Onomichi side, you will first come to the Giant Store. 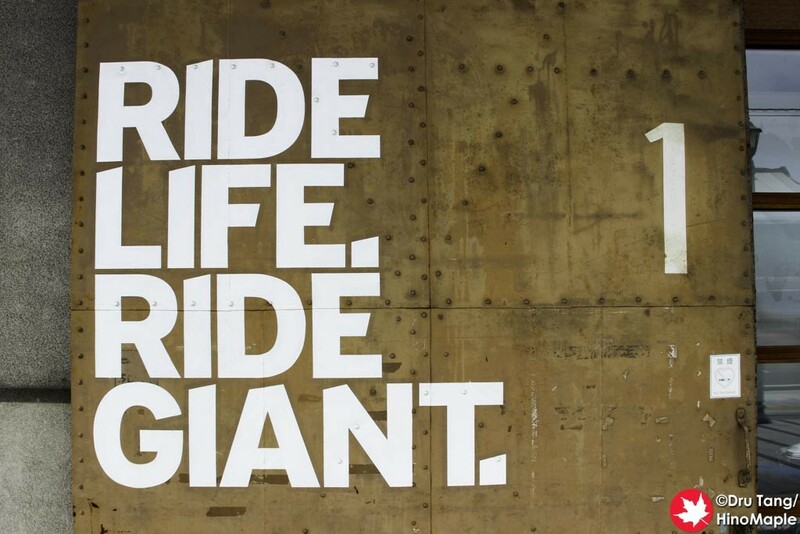 The Giant Store is pretty easy to see and if you have any interest in racing bicycles then this is a shop to visit. Just next to it is the regular shopping area. I believe there is a library section where you can sit down and read a few books, but I wasn’t too sure as there weren’t a lot of signs. 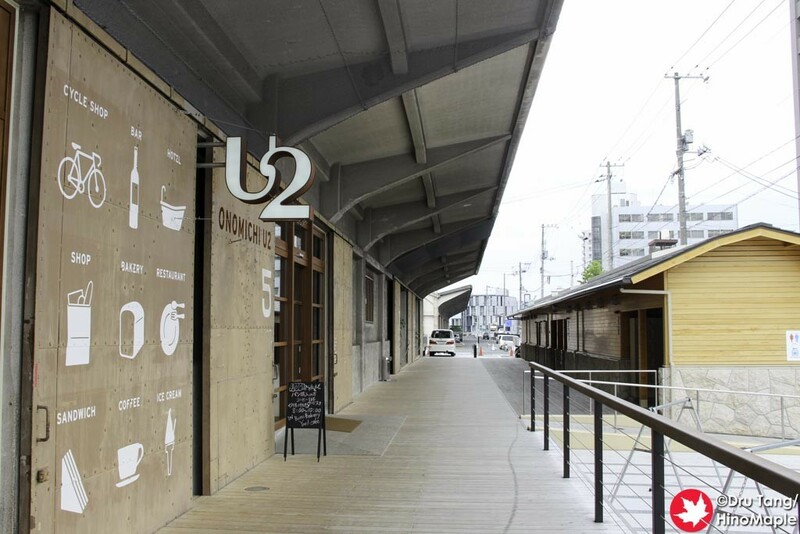 The Giant Store is located next to the street, but if you head to the dockside of the building, you will see the main shop for Onomichi U2. They have clothes and various toiletries that are available in the hotel. If you stay at the hotel you can try the products out and buy them when you check out if you wish. Pretty good marketing if you ask me. All of the products were pretty good and I would recommend them. In the middle is the bar, restaurant, bakery, and food shop. The restaurant and bar cut a line in the middle between the sides and makes sure you can’t easily cross to the hotel if you wanted to. When the restaurant is closed in the afternoon, it feels as if you aren’t allowed to cross at all. I ended up going outside and re-entering at the hotel entrance. The bakery is an interesting area. They do have a lot of good looking pastries and breads but nothing really caught my eye as something I had to eat. The food items were all very high class looking as well. The packaging was really modern and made me feel a little like a hipster. I didn’t buy anything as it did look a bit expensive overall, and when I looked at the price it did seem a bit expensive. The main reason I didn’t buy anything was because I just couldn’t carry it as I was heading out to the Shimanami Kaido the next day. The hotel itself is a completely different experience and I’ll talk about that in a later post. The entrance itself is a little hard to find as it is about halfway down the building. It is pretty dark inside so it doesn’t look open, but it is. Across from the hotel entrance is a small public restroom. I wasn’t allowed to check in until 6pm, so I made use of the coin lockers here, which happened to be cheaper than the ones at the station, as well as checking out the washrooms and shower facilities. It was an interesting shed that really compliments the entire place. Do note that the entrance to the hotel is located on both the harbour side and land side, so you can enter on either side. Onomichi U2 is a great place to go and a lot of people visit before/after going on the Shimanami Kaido. The owner of Setoda Link did mention that a lot of guests spend a night there before going to his place, and vice versa. 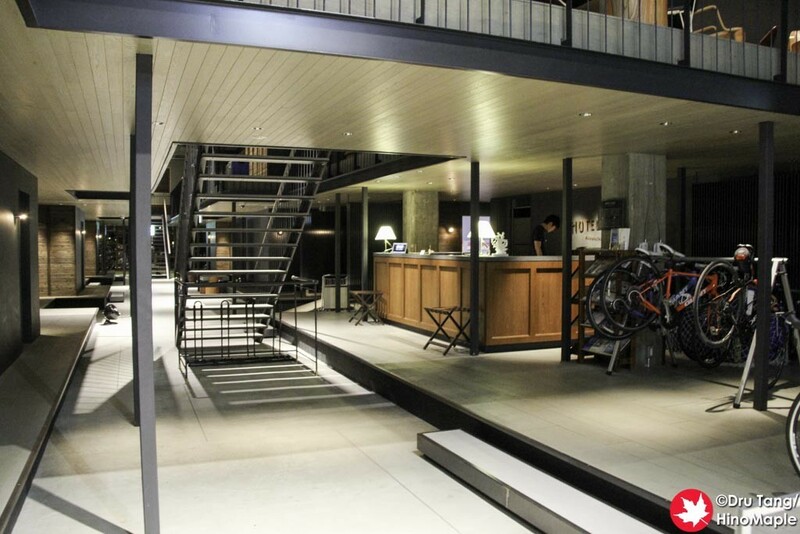 Even if you aren’t spending the night at the Hotel Cycle, you should check out Onomichi U2. The wharf area is really nice and they often have ships coming and going so you may be able to see an interesting ship docking at the port. This entry was posted in Chugoku and tagged Giant, Giant Bikes, Hiroshima-ken, Hotel Cycle, japan, Onomichi, Onomichi U2, Shimanami Kaido, U2, U2 Onomichi by Dru. Bookmark the permalink.